Slacklining is the act of walking or balancing along a suspended length of flat rope or webbing that is tensioned between two anchor points. 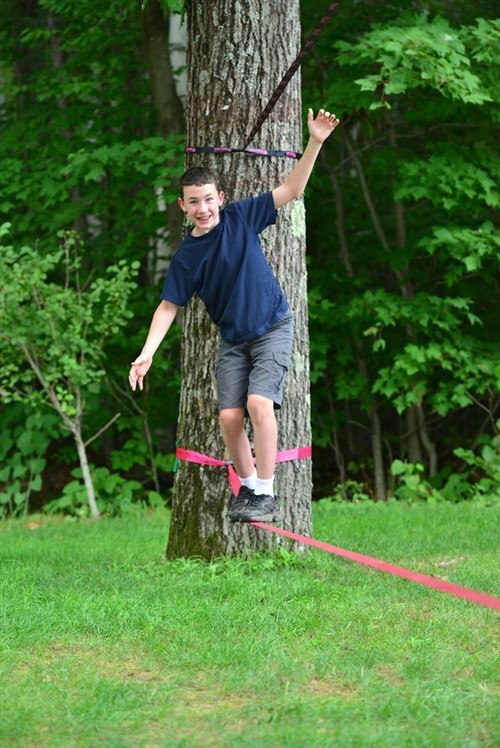 Slacklining is very similar to slack rope walking and tightrope walking. 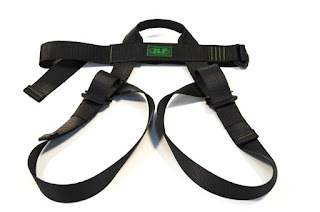 The tension can be adjusted depending on the level of difficulty the user wants, and different webbing may be used based on circumstances. Although tightrope walking is a long lost skill, many people have been envious of this skillset for centuries. This led to the a new and more modern application: slacklining. 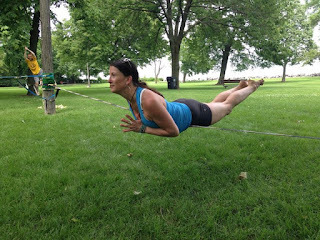 Slacklining is a great activity to challenge your balance and mental stability, it almost always a family activity but but has more recently been integrated into yoga workouts. It is popular with yogis because it challenges the mind to concentrate and hold one steady enough to do poses on the line. Of course it's a killer workout too! 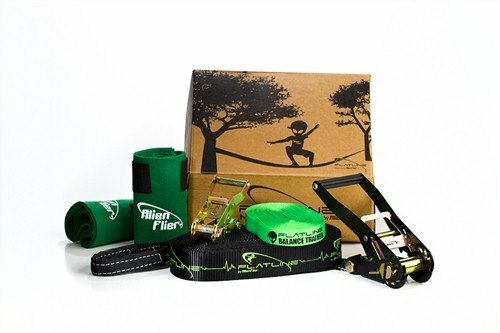 Slacklining activates the muscles in the body that are less used then the other larger muscles, it builds a lean and strong core for the foundation of the body. Impressive right? 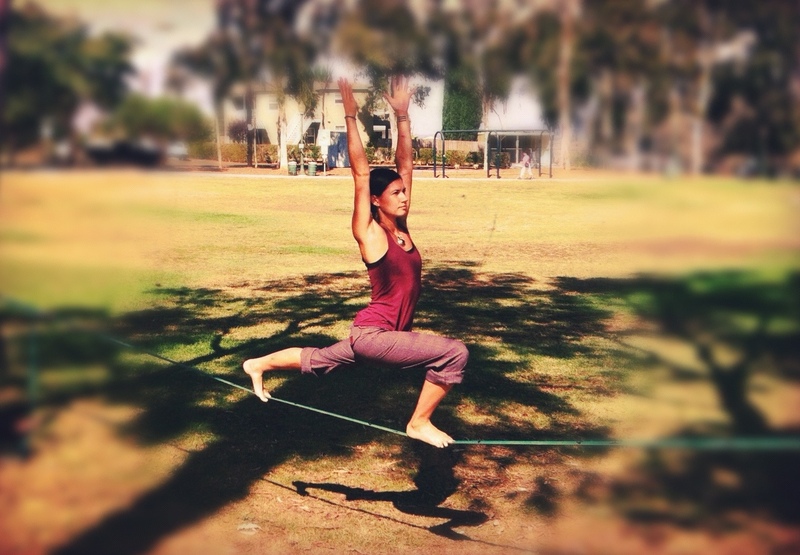 The best thing about slacklining is any able-bodied person can acquire these skills. 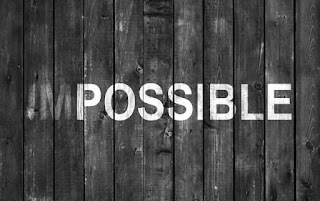 It just takes practice and a little motivation.